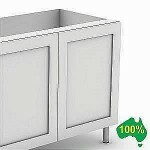 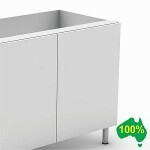 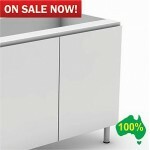 Kitchenware | Kitchen Storage Ideas & Accessories | Flat Pack Kitchens AU	. Great for every new kitchen. 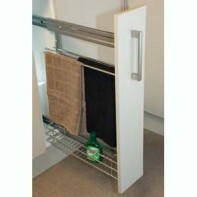 The aluminum pull out tea towel rail will be used daily. 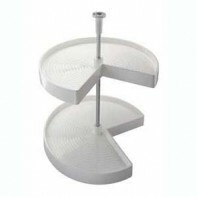 there are 2 sizes available. 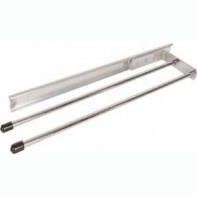 Slide out Full extension 450mm Long Can be top mounted .. 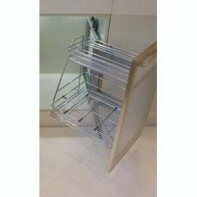 This is used as a organiser which can hold large cooking utensils. and small bowls. 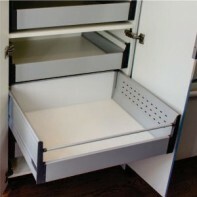 This is designed for a 500mm deep drawer Stainless Steel Inner trays are removable for ease of cleaning Suits many drawer systems including Harn Triomax, Blum Tandembox etc. 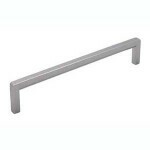 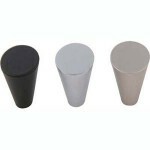 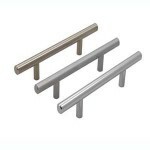 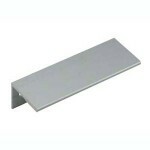 A complete range of accessories to organise drawers from 275mm to 1200mm W .. 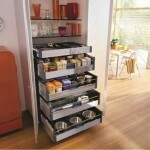 This Gourmet pantry will be the best thing you have in the kitchen. 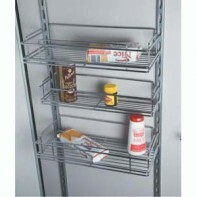 youi can store items on the wire shelves and on the door. 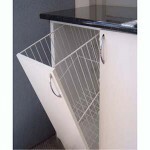 Full soft-close unit 6 adjustable internal wire base baskets which move forward when the door is opened 6 adjustable door mounted wire base baskets 8kg capacity for each internal basket 2kg capacity for each door mounted basket Minimum .. 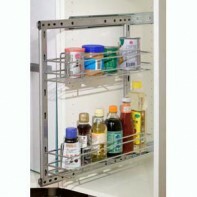 This unit is the top of the line when it comes to pantry pull out systems. 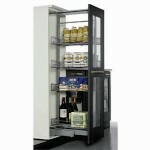 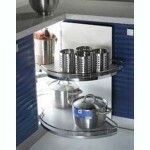 It has internal shelving and door mounted shelf's for easy access. 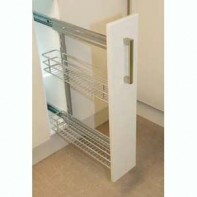 This unit is made in italy and has soft close built in. 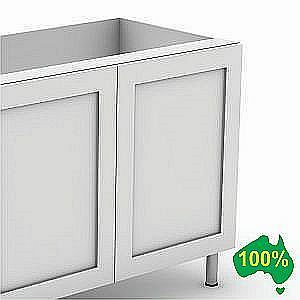 Made in Italy Full soft-close, smooth running unit Internal unit travels forward as the door is opened 6 internal chrome plated, glass base baskets. 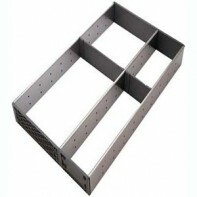 Load capacity 8kg each 6.. 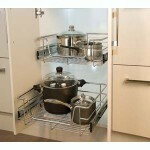 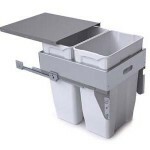 The Blum tandem box inner drawers are a great option for your pantry. 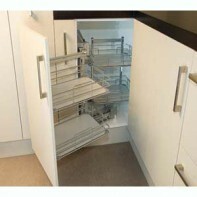 The drawers slide out so you can access the iems at the back. 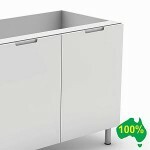 This item is for 1 drawer .. 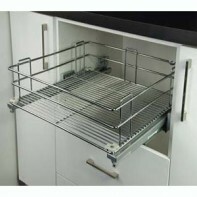 These wire baskets hang on the back of the pantry door. A set includes 5 wire sheves and the support rail. There are 2 sizes available 350mm & 450mm The baskets are 110x70x350 & 110x70x450 ..
- Adjustable from 100mm - 180mm - 100% Australian made legs ..
Made in Italy Soft-close Suits 450mm module cabinet Pulls straight out then swings to the right or left Covered slides to prevent dust build up Incorporates new "Easy Block" system for easier and faster adjustment of the door mounting Chrome plated baskets Powder coated frame Suits a Minium 450mm door .. 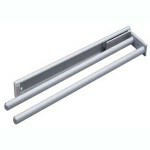 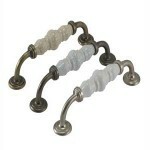 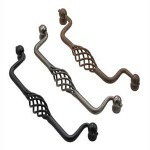 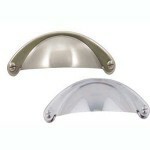 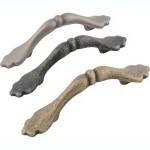 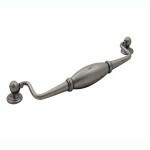 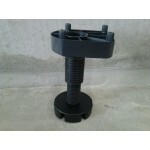 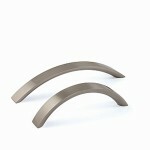 This tea towel holder will be a conventant option in your neww kitchen. 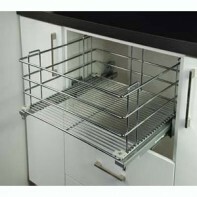 Minimum internal cabinet width: 125mm 410mm Long ..
2 Adjustable baskets Suggested loading: 30kg total Minimum cabinet depth: 475mm Right or left mounting ..
Full extension soft close side mounted ball bearing slides 2 Adjustable baskets Right or left mounting Includes brackets for door mount Suggested loading: 40kg Basket depth: 460mm Basket height: 80mm Minimum internal cabinet depth: 480mm Minimum internal cabinet height: 580mm ..
Full extension soft close side mounted ball bearing slides 1 Adjustable basket Towel rail holds 2 towels Right or left mounting Includes brackets for door mount Suggested loading: 40kg Basket depth: 460mm Basket height: 80mm Basket width: 85mm Minimum internal cabinet depth (D/P): 480mm Minimum internal cabinet height (H): 580mm Minimum internal cab.. 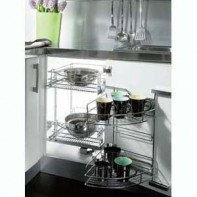 This is great for organising cooking utensils. 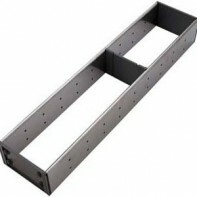 This suits a 500mm deep drawer. 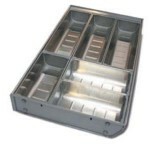 Stainless Steel Inner trays are removable for ease of cleaning Suits many drawer systems including Harn Triomax, Blum Tandembox etc. 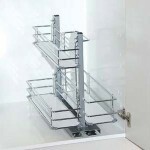 A complete range of accessories to organise drawers from 275mm to 1200mm W ..